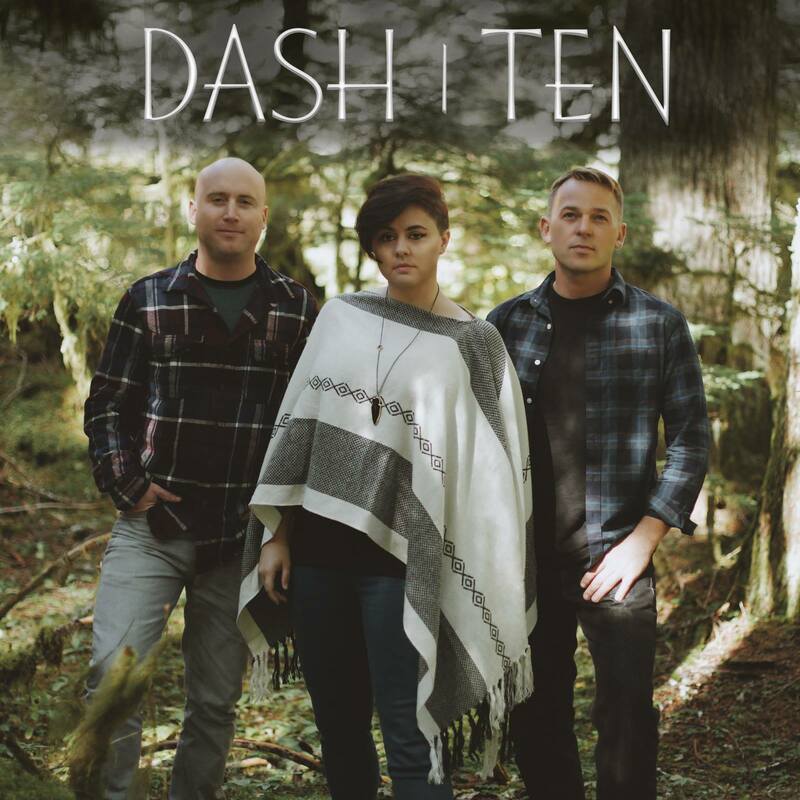 At first glance, DASH|TEN could seem perplexing. Fueled and funded to enlighten concert-goers to the bigger picture of the U.S. Army, that band could easily be confused for a shrewd promotion or a selling stake. Yet buried beneath their training and combined 40-years of active service in the armed forces, the collective, consisting of drummer Peter Greenberg, guitarist Steve Ebert and the enigmatic front-woman and chief songwriter Corrin Campbell, is categorically like most young bands, who’ve merged their lifelong love of music to create, record and release their self-titled debut,Dash|Ten, before hitting the road to play the entirety of the 2016 Vans Warped Tour.